...Because those born small are almost destined to do BIG things! If so, consider using Amazon Smile, where a small percentage of your purchase will go directly to The Superhero Project. 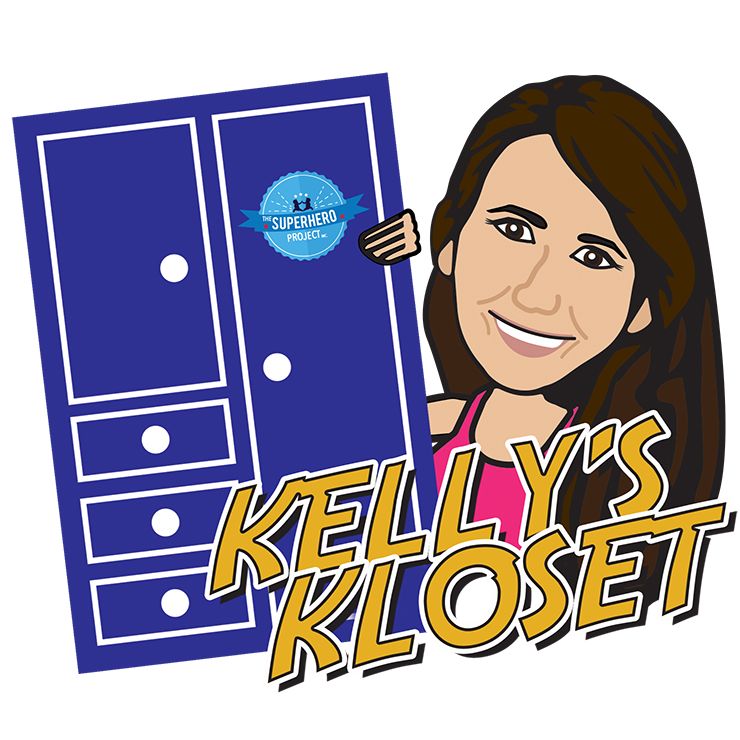 To use our Amazon Smile account, click the box to the right! Thanks! 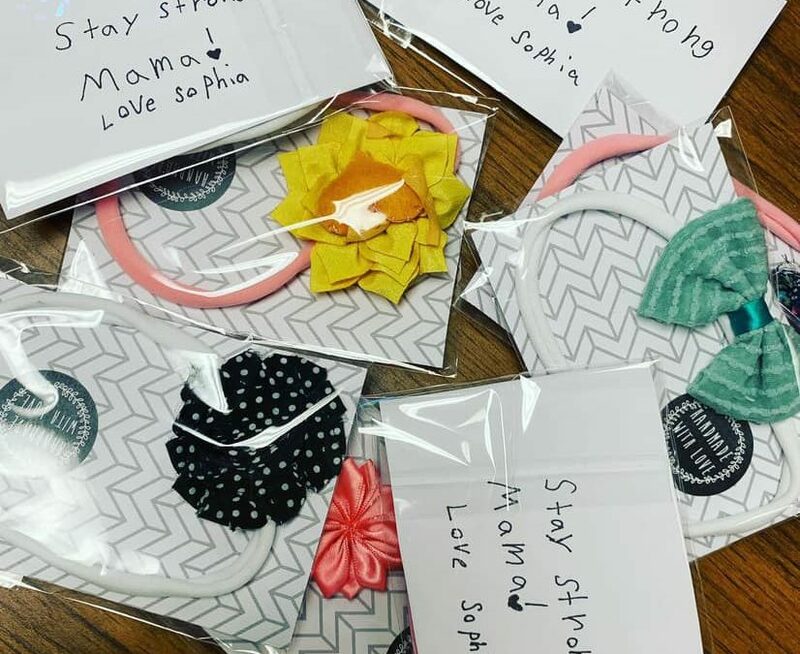 The PJs with a Smile campaign seeks to provide NICU mothers with a brand new set of pjs, a letter of encouragement from a former NICU mom and a fresh flower on their day of discharge. 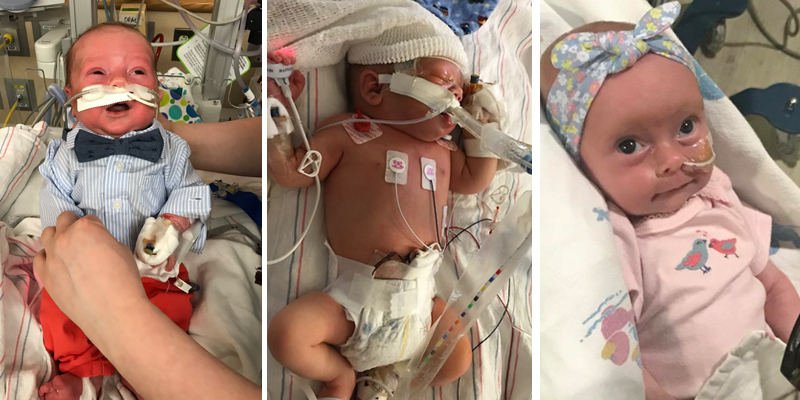 CHOP has also been the recipient of a 3 year $30,000 grant from us to help families virtually connect with their former NICU team when meeting with their pediatrician for the first time. 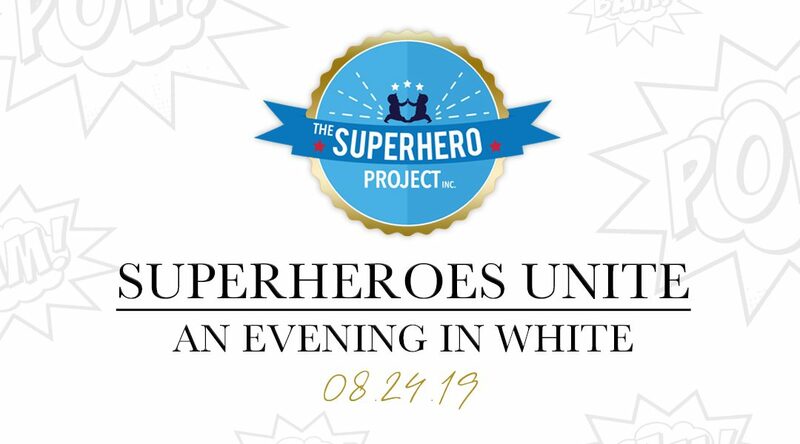 The Superhero Project now has an official fund at CHOP that donors can elect to directly give back to support telemedicine. Look for more information on this soon! The Superhero Project has also aided families in their time of financial struggle, for whatever is needed the most. In 2018, this includes paying for funeral expenses for a family who inquired as well as purchasing registry items and baby care packages to help aide in NICU discharge. We have also provided travel expenses from an out of state family from CHOP. It’s ALMOST that time again! Our annual calendar contest begins 4/1. Last year we raised almost $10,000 for babies! 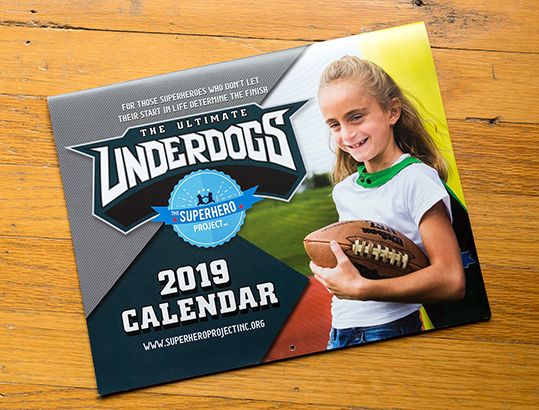 Want to see your SUPERHERO highlighted in our calendar? Campaign at UPenn hospital, thanks to the amazing idea and excitement of Bridget McKinney. 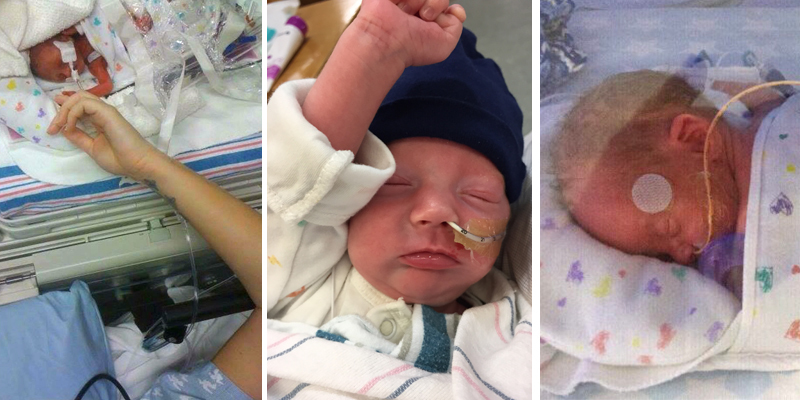 This initiative provides every NICU mother with a set of fresh PJS, a flower and a card from a former NICU mom. The encouragement to rest and take care of yourself will assist in the physical and mental recovery needed while caring for a sick newborn. We have commitments with several big companies to help bring this gift to families.